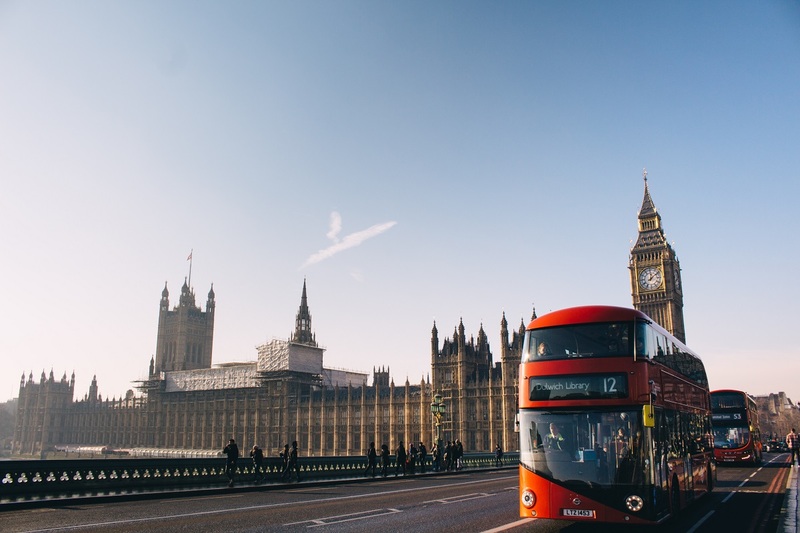 London has had many names in the past, it was called Londonium during the Roman Invasion, Ludenwic in Saxon times, and Ludenburg during the kingdom of Alfred the Great. England is 59 times smaller than Australia yet is 2.5 times more populous than Australia. 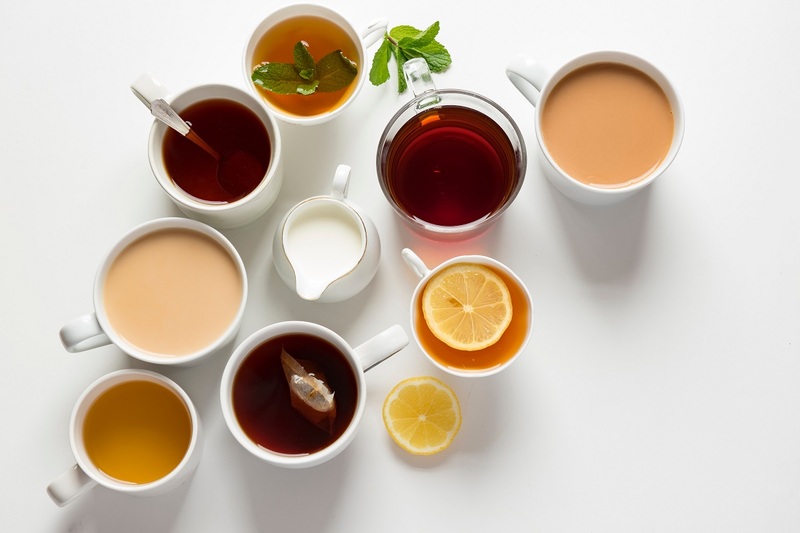 English people consume more tea per person than anywhere else in the world. The city of London has a population of approximately 12 million people, making it the largest city in all of Europe. The Queen owns all the sturgeons, whales and dolphins in the waters within 3 miles from the UK.